On the season finale of Eat Your Words, host Cathy Erway is joined by Maryn McKenna, an independent journalist and author who specializes in public health, global health and food policy. 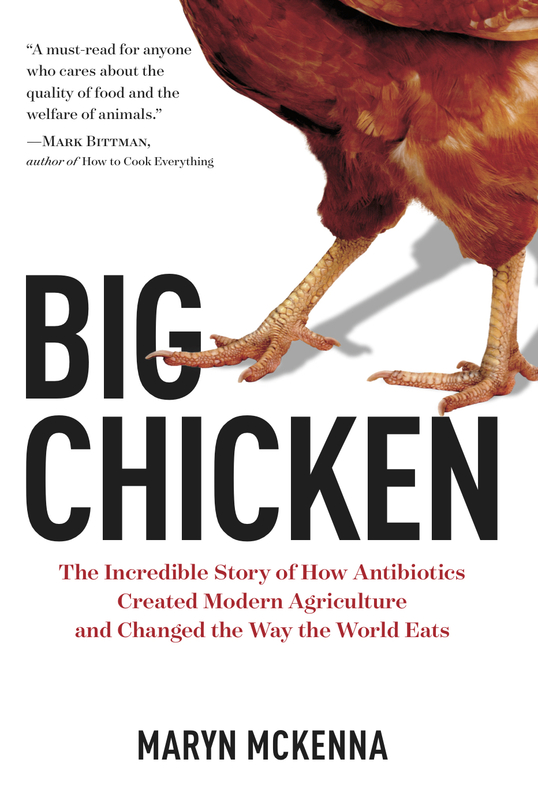 She is a Senior Fellow at the Schuster Institute for Investigative Journalism at Brandeis University and the author of the new book Big Chicken: The Incredible Story of How Antibiotics Created Modern Agriculture and Changed the Way the World Eats (National Geographic Books, Sept. 2017), named a Best Science Book of 2017 by Amazon and Smithsonian Magazine and a Best Food Book by Civil Eats. Her 2015 TED Talk, “What do we do when antibiotics don’t work any more?”, has been viewed more than 1.5 million times and translated into 32 languages.